Add to Your Skill Sets and Maximize Your Potential! On Demand. At Your Convenience! Emile Steenveld was an Australian model and actor traveling the globe for the past 12 years. Once he got to LA the recession hit and he had to work three jobs just to keep a float, doing 15 hour days, his car was repossessed as he was on the edge of leaving his dreams behind. That was when he decided to place all bets on himself and committed to a full immersion of self development by aligning himself with his Values and Purpose. Today, Emile is a Business and Relationship Coach exclusively focusing on the inner workings of the relationship with the self and the mind.He guides individuals to break down inherent beliefs and old habits that sabotage growth and profitable results. 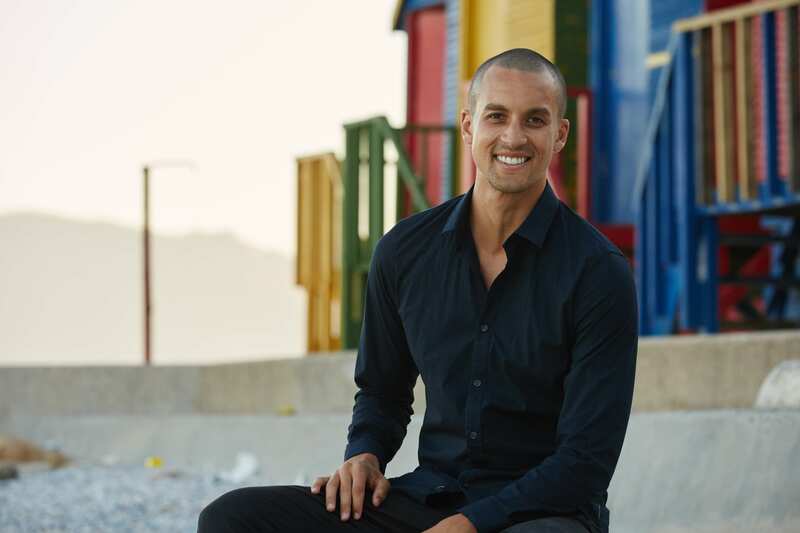 He has worked with high profile business leaders across the world, from Australia, Dubai, America, and also worked on mental health retreats in Bali, where he now resides.Emile lives to help you crack open your unique gift and voice that deserves to be seen and heard.